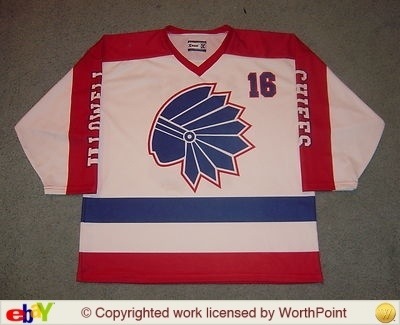 Opening Night for the Chiefs: Whattayyahdrink’noutah!!! This entry was posted in Local News, Sports and tagged Bud Heavy, Hockey East, Lowell, Riverhawks, UML. Bookmark the permalink. ← Tomorrow Night in Chi-town…. Whattayyahdrink’noutah? More like Whattayyahpoop’noutah. Bud Heavy on an arena tap is deadly. I’m camping, otherwise I’d be right there with you. Punching out in 10 for the long weekend baby. A lot of us right now probably wish we were camping instead of at that fiasco tonight. So I thoroughly vented at the end of the game tonight and on way home in car and it was very therapeutic. But man, that was embarrassing tonight. And I could care less about an on-paper #1 ranking, what I care about is that losing to that team could dramatically affect NCAA selection down the road and it was only Game One. I’m very worried about that. With that said though, every Riverhawk fan needs to now become a Sacred Heart fan for the entire season, rooting for them to win as many games as possible so it makes this loss less of an issue. They only won 2 games and tied 4 all last season so let’s hope they’re the UML of 3 years ago that rebounded from just a 5 win season. In the meantime, let’s hope this was that one bad game to get out of their system, regroup and take it to Amherst tomorrow night, take care of business one game at a time, and put this one in the rear view mirror. But what a lousy way to start the season.